Empty Room Of Business, Or Residence With Hardwood Floors, Stone.. Stock Photo, Picture And Royalty Free Image. Image 43954931. 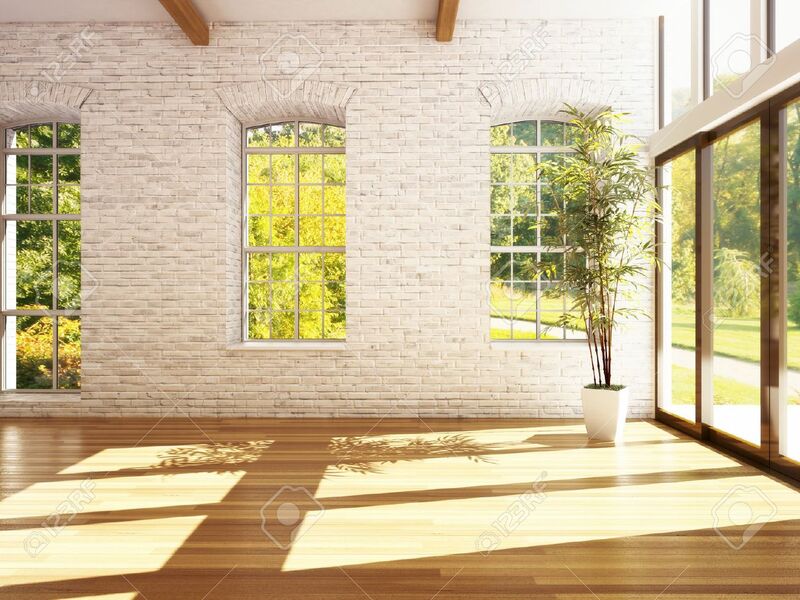 Stock Photo - Empty room of business, or residence with hardwood floors, stone walls and woods background. Photo realistic 3d rendering. Empty room of business, or residence with hardwood floors, stone walls and woods background. Photo realistic 3d rendering.